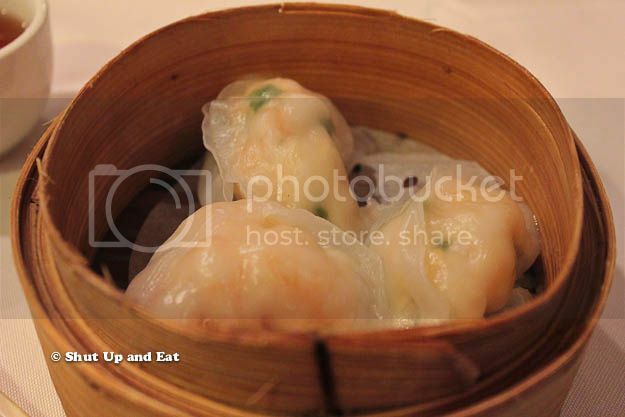 Scallop Dumpling - Shut up and eat. I know people like to stick with what they know, and deviating from the norm is something difficult for most. So if you have a hard time trying dumplings other than the standard ones that fill up your table, take a baby stop and try the scallop dumpling. 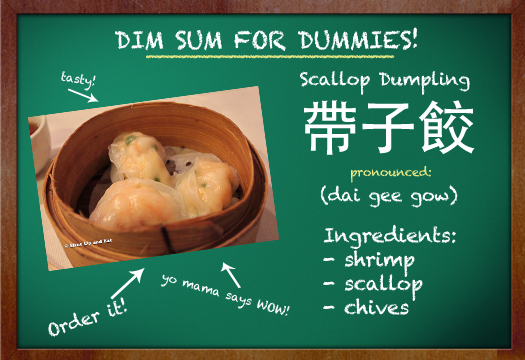 A rice flour based dough, the wrap or “skin” hugs a delicious filling of chopped shrimp, scallops and chives. The toothsome texture is lent by the shrimp that plumps in the steaming process. The scallops are briny and sweet and that provide this dish of dumplings a favourable perspective to a pretty mundane and tame dumpling!